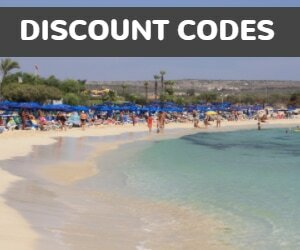 The Vassos Nissi Plage hotel has one of the best locations possible in Ayia Napa, directly on the famous Nissi Beach. Many of the hotel rooms overlook the beach itself with the rooms on the other side having a charming view of the surrounding countryside and Nissi Avenue. The hotel recently re-opened following extensive rebuilding and renovations and so is bright, fresh and modern. The clean lines of the building are an impressive backdrop to Nissi Beach. The pool area lies between the main hotel building and the beach and has plenty of sunloungers and umbrellas. There is a poolside bar with food available and a restaurant. 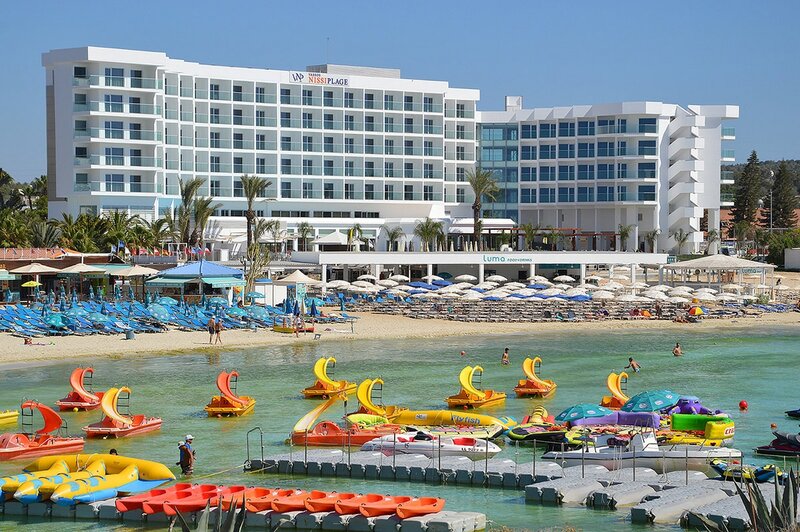 With a range of facilities available, the Vassos Nissi Plage is an excellent choice for beach lovers looking for a little luxury in Ayia Napa.